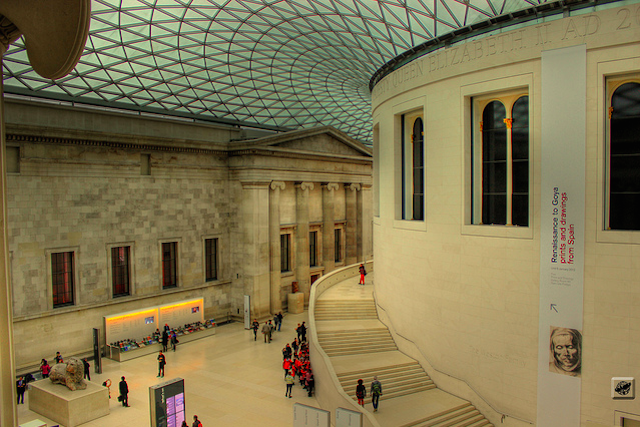 One of the great things about living in London is easy access to all its amazing museums, galleries and other attractions — plus, of course many are free to enter. But what often puts us off from taking full advantage is the queues to get inside. And once inside, we still have to battle through hordes of other visitors. Surely there are quieter times to visit? Well, yes there are. We've done our research, used our own experiences, and spoken to the major institutions to find out when exactly places are a tad more peaceful. It's always best to avoid any school holidays, and weekends are invariably busier than weekdays. It's also unsurprising to note that the Christmas holiday period is generally the quietest time of year. Tourist season runs from around April to October, so outside of these months is quieter too. Of course, most people have jobs and can usually only visit on weekends. 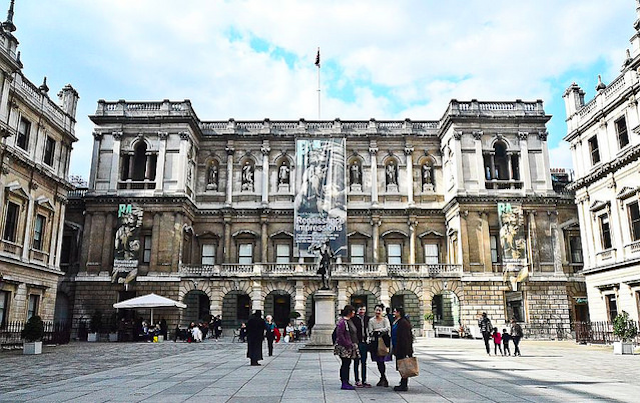 Therefore we've compiled the best times to visit during the week AND the weekend at some of our busiest museums, galleries and other popular tourist attractions. During the week: The first hour of opening from 10 to 11am. During the weekend: The museum opens late on Fridays, with fewer people about. During the week: Midweek is quietest, and if you go on Wednesday you can see the rarely-open Room A. Mondays are also quiet but beware Bank Holiday Mondays. During the weekend: Arrive as doors open at 10am, because once it's lunchtime, things are chock-a-block. During the week: Weekday afternoons. All mornings are busy due to school groups — we imagine the dinosaur section will be impenetrable. Fridays are the busiest weekdays, so avoid these altogether. During the weekend: First thing in the morning or late afternoon, essentially close to opening and closing times (gallery opens at 10am and last admission is at 5.30pm, closing at 5.50pm). During the week: The cathedral opens early for services at 7.30am and 8am (everyone's welcome), and then officially to sightseers at 8.30am, with galleries starting at 9.30am. We recommend visiting bright and early. If you get to the Whispering Gallery at 9.30am, you'll have a chance to play around with the acoustics, without too much interruption. During the weekend: As St Paul's opens earlier than most other places on our list, you can enjoy a less crowded experience, provided you set the alarm clock. During the week: Tate Modern is open late every Friday, and the Tate Britain on select Fridays. These are often quiet times to visit, plus won't coincide with normal working hours. Otherwise visit first thing in the morning. Both open at 10am. During the weekend: First thing is always less hectic, while Sunday at 10am almost guarantees avoiding the crowds at both Tates. The Tate Modern is also open late on Saturday, when not so many people are about. During the week: Early morning on a Tuesday. During the weekend: Early morning on either day. Simple. During the week: Mondays and Tuesdays aren't as busy as the rest of the week. During the weekend: Sunday mornings, just after the galleries open at 10am. During the week: Weekday mornings. During the weekend: First thing on either day. During the week: The museum opens daily at 10am, and first thing Monday is the quietest. The end of the day (after 5pm) tends to be more tranquil. During the weekend: As above, first and last thing on a Sunday should provide for some quiet time. During the week: Monday morning is a quiet time to visit. During the weekend: Come when the doors open at 10am on either day. Much like the National Gallery next door lunchtime and early afternoon are the busiest times during weekends. During the week: On weekdays, the quietest time to visit is between 10.30am and 12pm. The quietest day during the week is Wednesday. During the weekend: Usually between 11am and noon on a Saturday (it's shut on Sundays, so is VERY peaceful then, but not much use to you). To find out what exhibitions are on at the moment, visit our museums and galleries page.